Wow, how the mighty have fallen. And this on the eve of the State of the Union address, too. even while disappointing conservatives like me by doing too much. 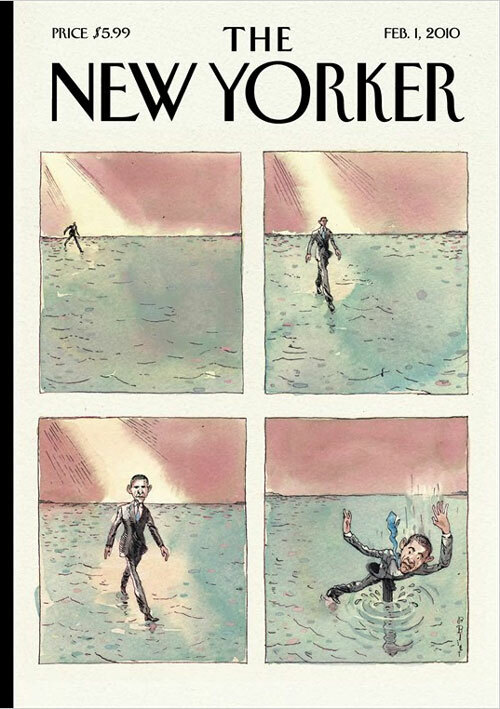 As Victor Davis Hanson notes: Obama In Free Fall. I must say I am *still* rooting for him, we need a successful President. But I'm no longer optimistic, he's squandered the goodwill which was his best chance.